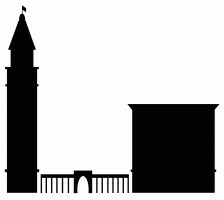 I have been doing a lot of research on architectural terra cotta this year, focusing on terra cotta manufactured in the Denver area. 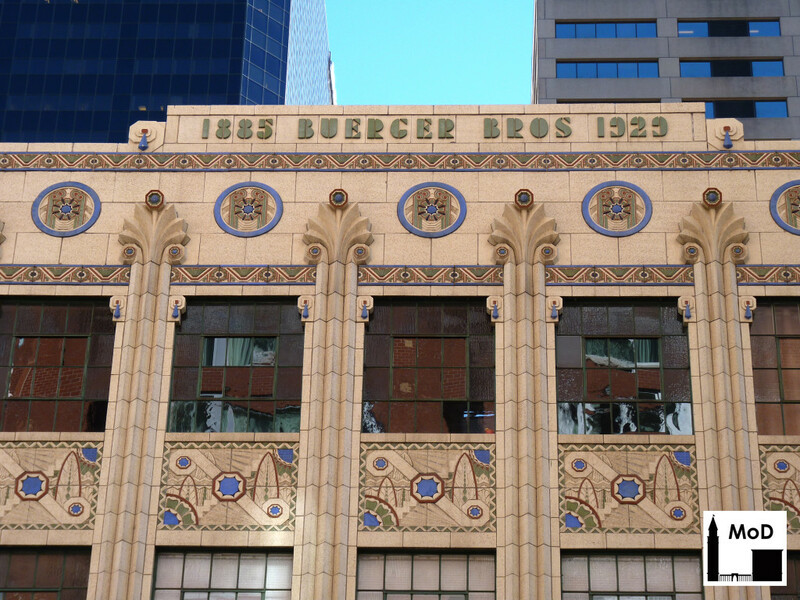 Over the summer, I came across an article about Julius Peter ‘Pete’ Ambrusch, the lead sculptor at the Denver Terra Cotta Company from 1923 to about 1939. The article referenced a project that he worked on at the Colorado School of Mines, so I thought I’d drive over to see if I could identify which building he worked on. Sure enough, I spotted it right away: Berthoud Hall. Berthoud Hall was designed by Temple Buell [pdf] in 1937 and was constructed between 1938 and 1940. It was a WPA project, though it was constructed late in the Depression. 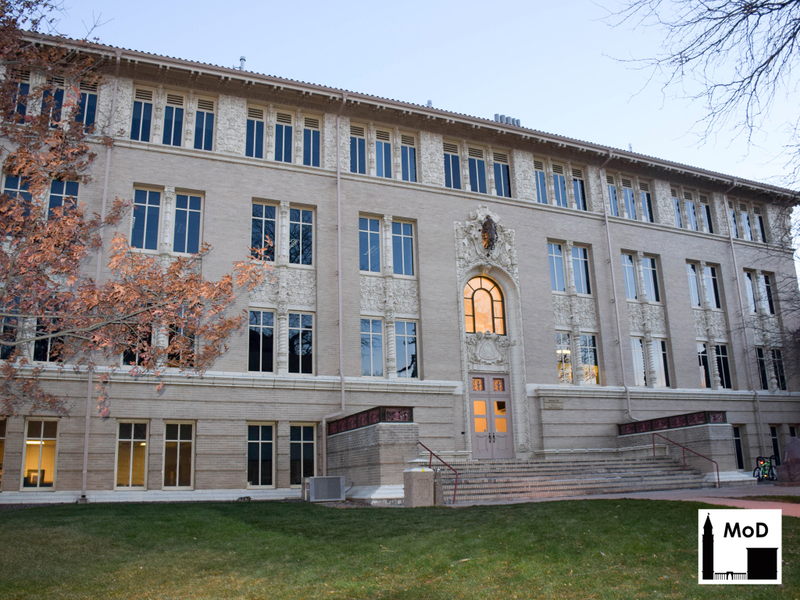 Named after a Mines founder and early trustee, the building houses the Geology Department and was home of the Geology Museum from 1940 until 2003, when it moved to a newer building on campus. 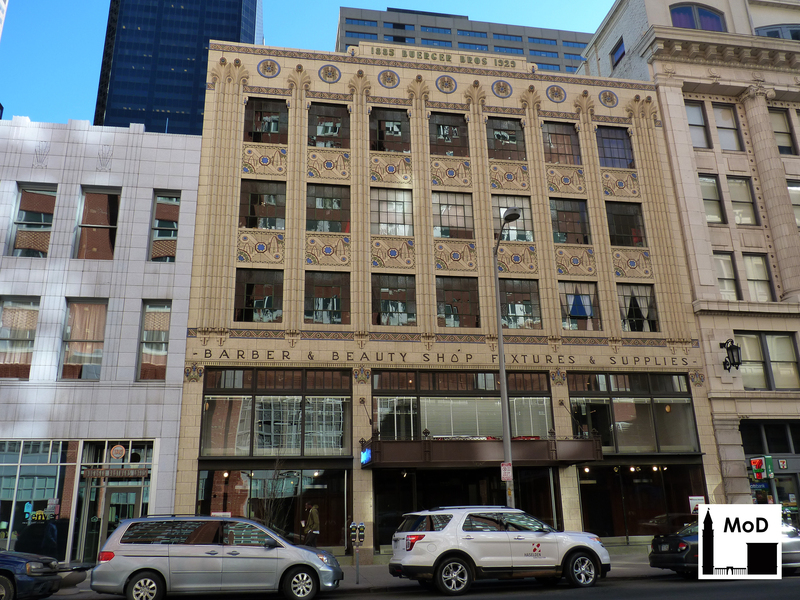 This was not Temple Buell’s first time working with Ambrusch and the Denver Terra Cotta Company. The architect and sculptor had worked together on the Paramount Theater, the richly ornamented terra-cotta building constructed in 1930. 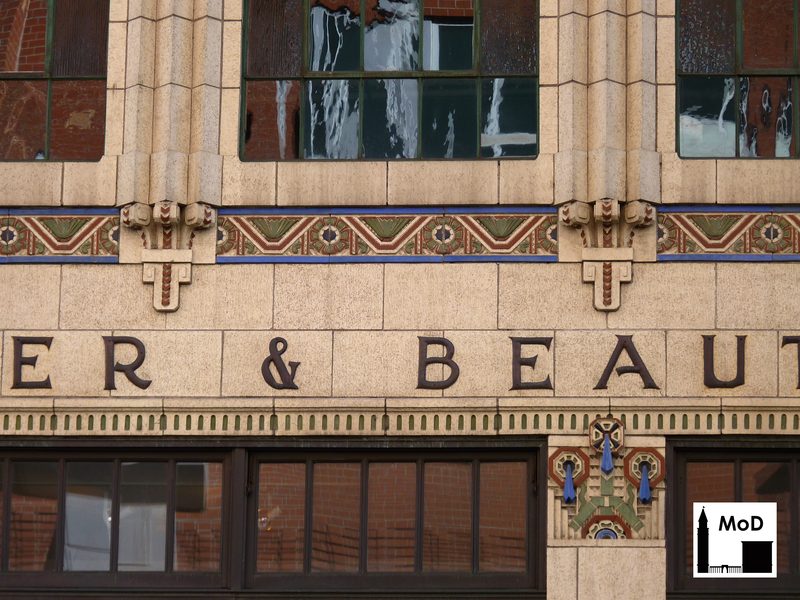 Berthoud Hall, however, has a classical Beaux-Arts design compared to the Art Deco-style Paramount Theater. Berthoud Hall is a four-story rectangular building flanked by two lower wings to the east and west. The wings were later additions constructed in about the 1950s, though they are of a similar style to the original building. The Denver Public Library has several great photographs of Berthoud Hall both before and after the wings were added. 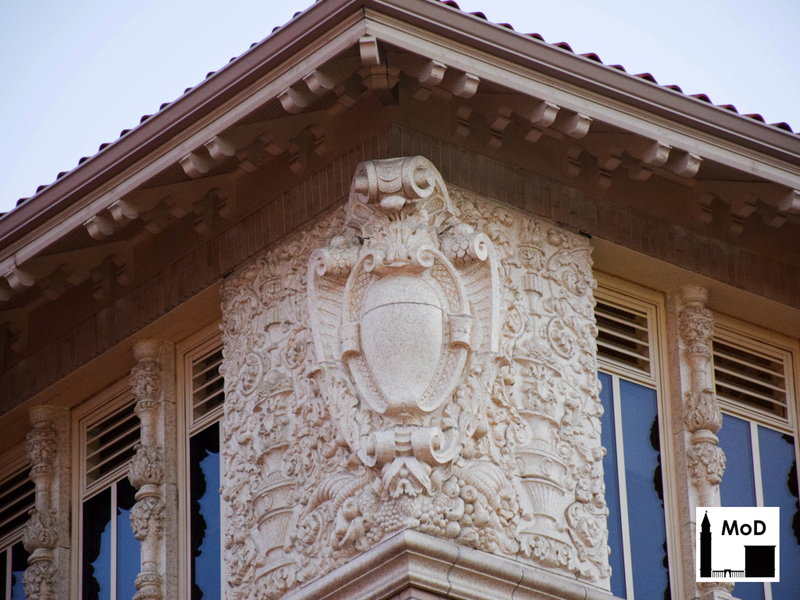 Terra cotta is one of my favorite building materials, and it is exemplified in all of its glory at Berthoud Hall. 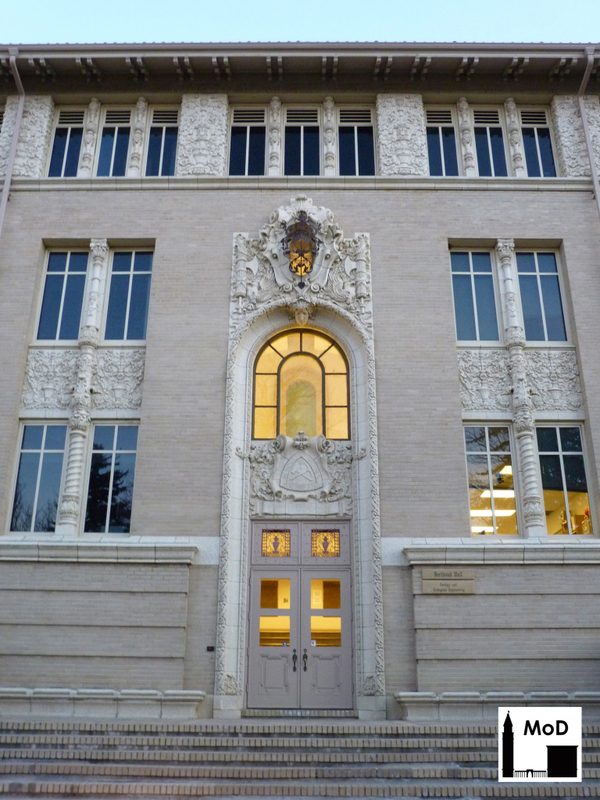 The entrance is richly ornamented with cream-colored terra cotta, as are the window mullions, the spandrels, and the masonry cladding across the fourth floor. There are even two terra-cotta benches built into the walls flanking the entrance, which you can see in the photo above. 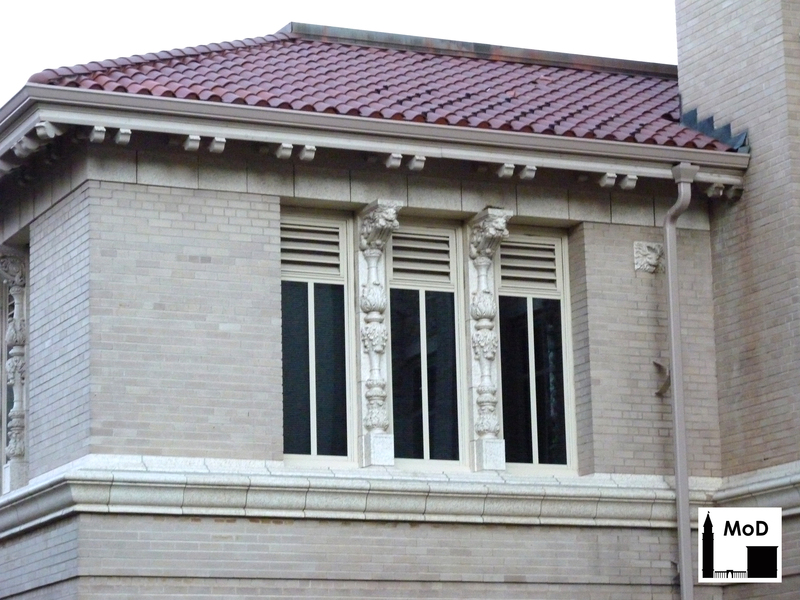 Look closely at the rich ornament of the terra cotta above the entrance. The panels include foliage, eagles clutching swirling ribbons in their talons, banded reeds (or perhaps dynamite sticks?) with hatchet blades sticking out of the cluster, and an elegant layered cartouche framing an oval window. There is even a man’s face, complete with forlorn expression, watching everyone who enters and leaves the building. 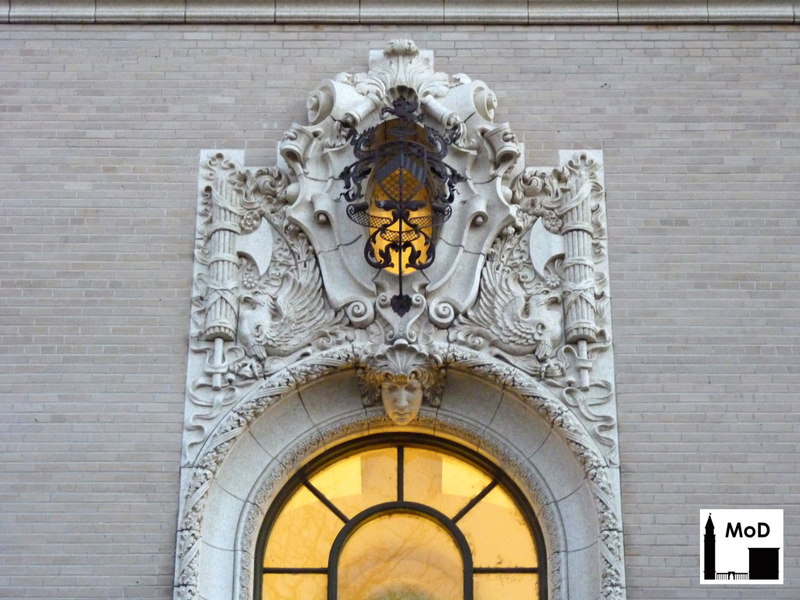 Although you can see the mortar joints at the curved entrance panels and at the cartouche, the naked eye would be hard pressed to find joints in the panels to the left and right of the oval window. This is terra-cotta sculpting at its finest. Similar ornament appears at the fourth floor, especially at the corners. The corner panels are even more opulently decorated than the entrance, with fountains, cornucopia, fruit, and swirling foliage surrounding a richly textured cartouche. Note also the rich details of the window mullions to the left and right of the corner panels. 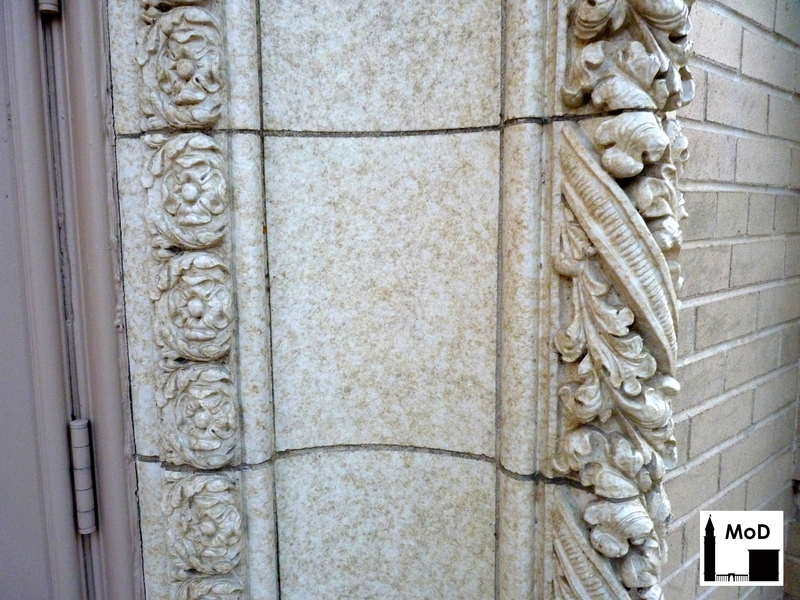 When you look at the terra cotta close up, it also has a wonderful texture. The two – possibly three – glaze colors give the impression natural stone that has been hand-carved, rather than molded clay that has been glazed and fired. When I visited the campus over Thanksgiving weekend to take photographs – I stupidly forgot my camera the first time I sought out the building, and an iPhone just doesn’t do it justice – I thought maybe those east and west wings were later additions. The terra cotta was similar in nature, but didn’t have the same ornamental richness as the central portion of the building. The glaze color is the same (though it appears a little lighter in my photograph below), and the sill course at the second floor has the same profile as the main portion of the building. But the detailing of the window mullions suggests to me that these were not designed by Ambrusch. While ornate, they have a simplicity that you would not see in Ambrusch’s work. Also, the mullions project outward at the window head, as though they were meant to support a projecting bracket. It is an odd detail, and I would not doubt if the east and west wings have moisture problems around the second-floor windows when rainwater or snow pools on those ledges. Over the holidays my family experienced a masonry disaster. The culprit: weak mortar. 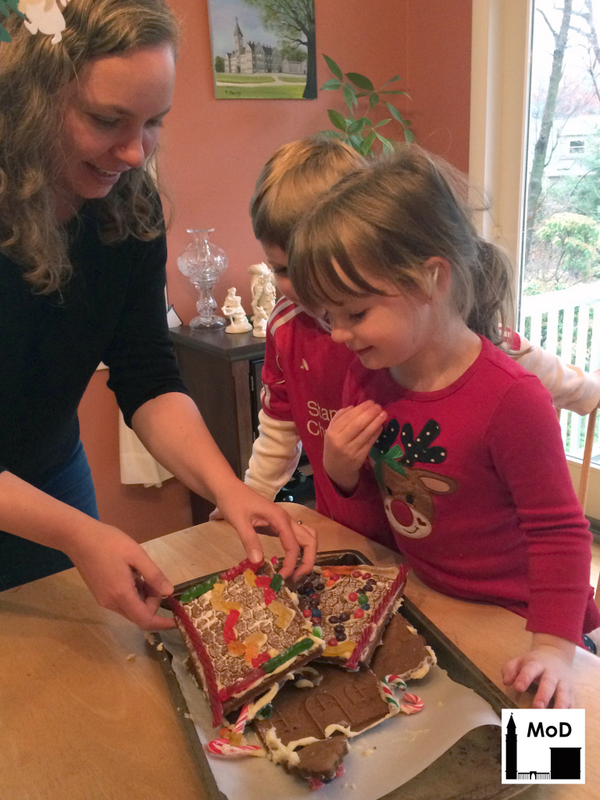 A bit of chaos ensued, but fortunately there was a conservator in the house to help stabilize the situation. 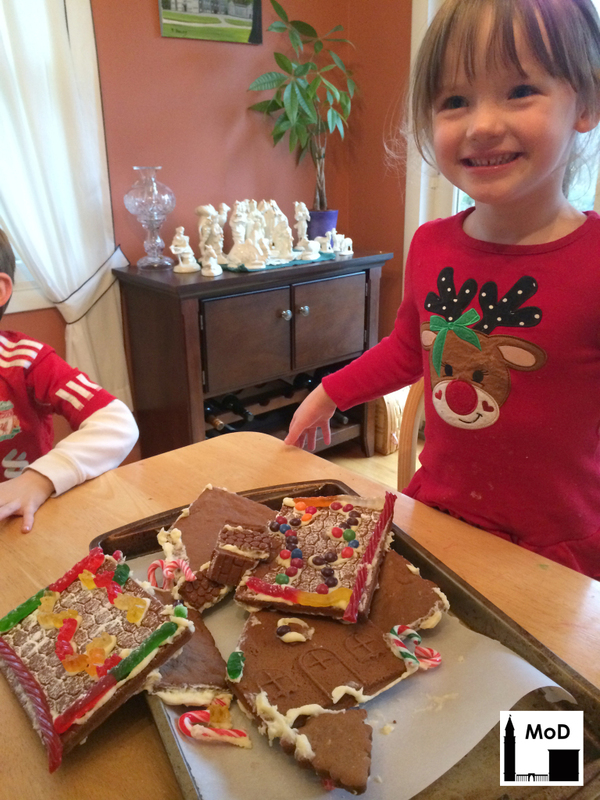 You see, on Christmas Eve my sister and her kids made a gingerbread house. 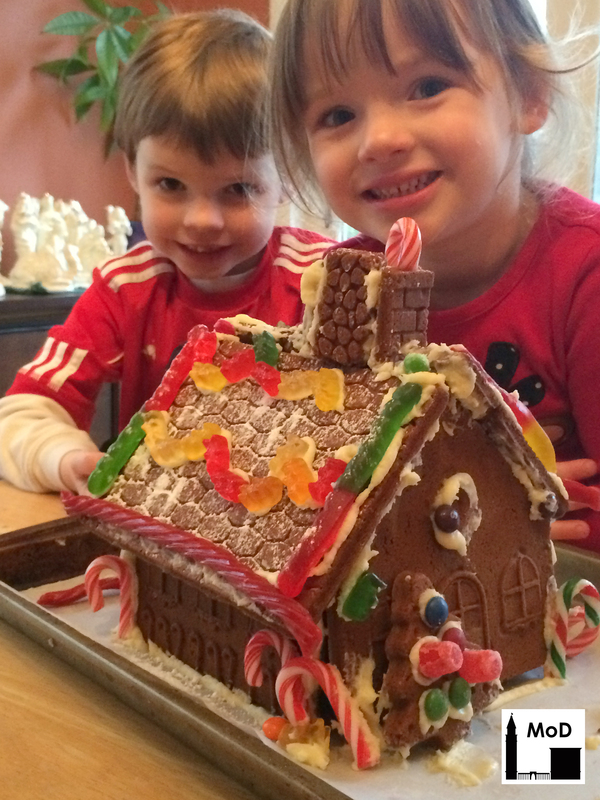 My niece and nephew had a great time decorating their gingerbread house with candy and frosting. Their house looked beautiful! And they were so proud of their creation. Following the obligatory photo shoot, the adults retired to the living room when suddenly there was a crash! 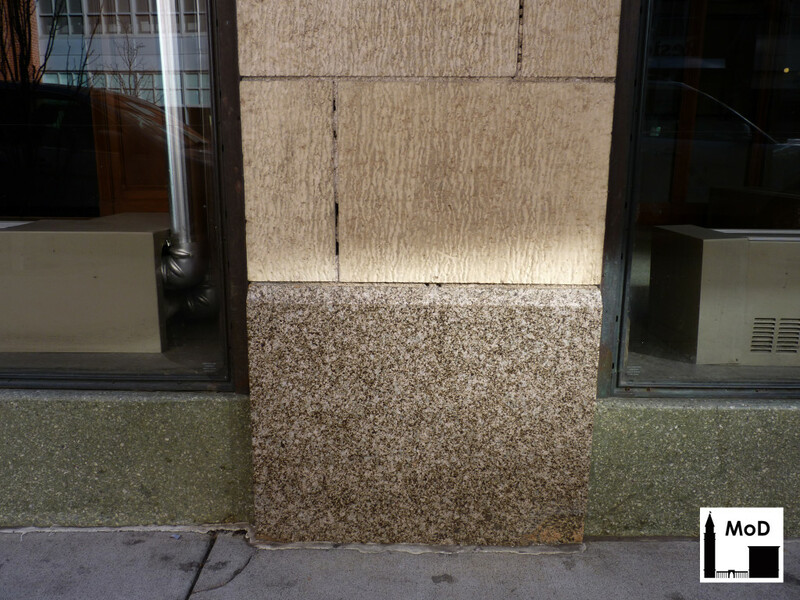 Fortunately, an architectural conservator who specializes in masonry construction was on hand. She rushed in to try to assess the situation. She found that the mortar was too soft for the large slabs of masonry. It simply didn’t contain enough cement support the heavy roof structure. We knew that specialized contractors would charge triple on a holiday, so the conservator did the best she could to piece the house back together. 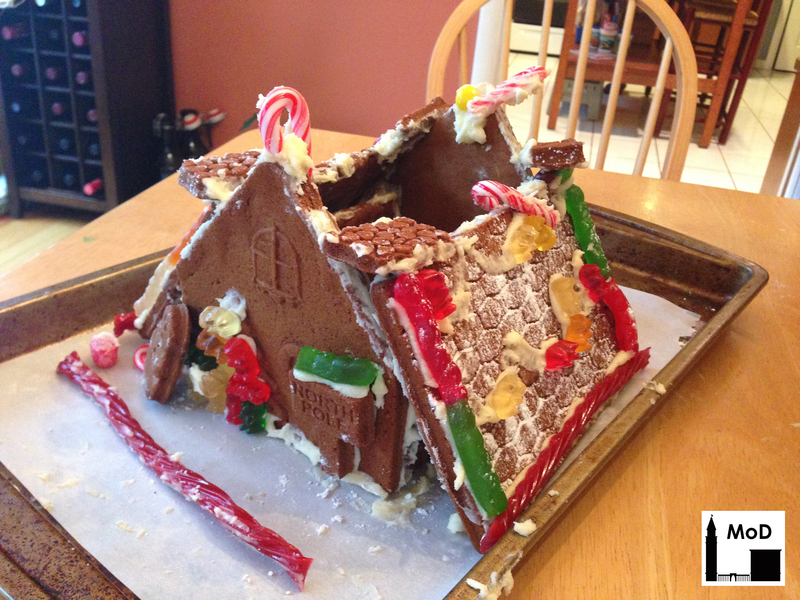 The result was a stabilized ruin, complete with an open roof and a bit of sagging ornament. Some ornament had to be removed from the ruin, as it was too damaged to be reinstalled. And sadly, a looter (aka grandpa) scavenged a few choice pieces. But the conservator did such a good job that the ruin stood true for several hours until the house was devoured by marauding giants (aka my niece and nephew).